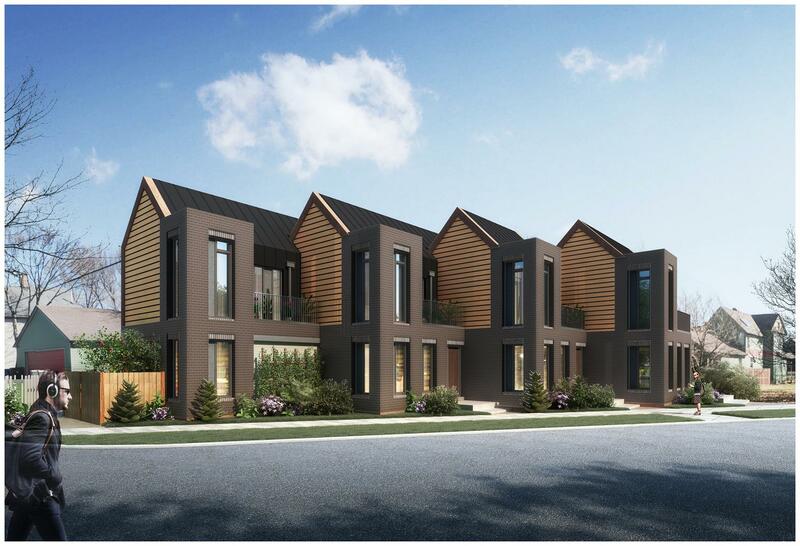 We have recently finished the 3D visualization for the Harbor Whitman Ohio City Townhomes. This property offers elegantly simple, urban living and unrivaled quality in the heart of Ohio City. Every detail has been designed to complement the neighborhood’s history and celebrate its effortless individuality. Anchored by the famous 106-year-old West Side Market, Ohio City continues to build on its artisan roots offering an unparalleled roster of diverse restaurants, cafes, shops, boutiques, and galleries while also serving as the preeminent destination for Cleveland’s burgeoning craft beer scene. Located at the corner of historic Whitman Ave. and Harbor St. (W. 44th), Harbor Whitman’s unique location within this neighborhood allows for a close-knit neighborhood feel without sacrificing the walkability or living amenities that define modern urban living. 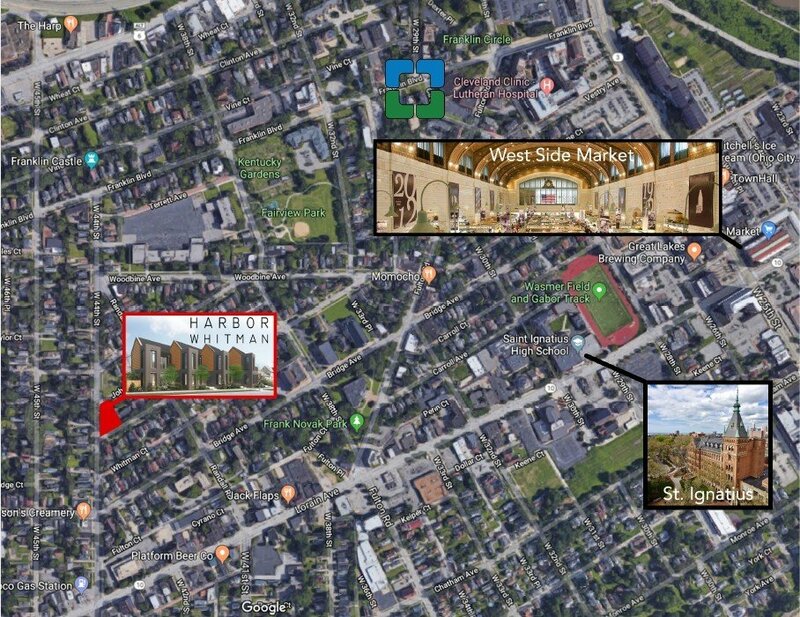 In addition to having all that Ohio City has to offer only steps away, Harbor Whitman’s enviable location is less than a mile from the vibrant Gordon Square Arts District and less than two miles from Edgewater Park and Tremont making for plenty of days at the beach and nights at the theater. Whether by bus, foot, bike, or car, Harbor Whitman’s location simplifies the morning commute with Downtown Cleveland less than two miles away and entrances to both the Shoreway and 1-90 within a mile. The living spaces of Harbor Whitman offer high-quality, urban living in balance with the unique artisan history of the Ohio City neighborhood. 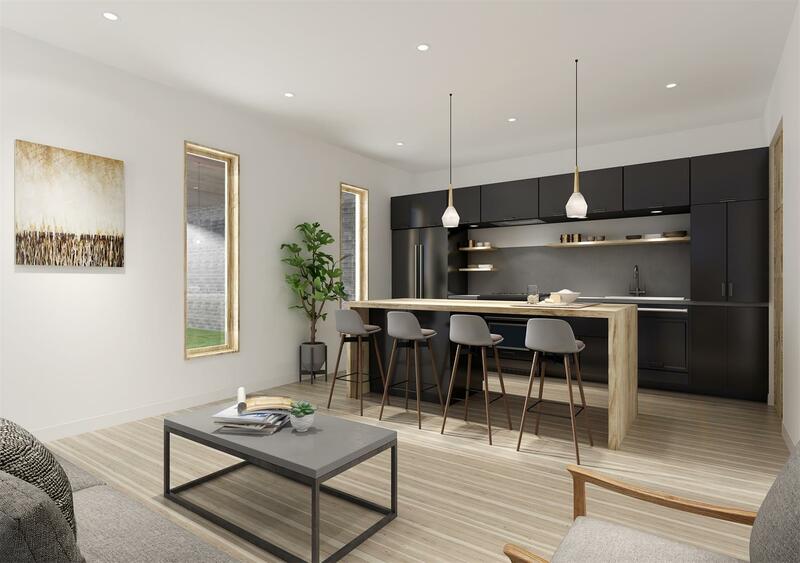 The beautifully appointed kitchen opens into the living room providing the perfect space to entertain guests while the spacious basement allows for a fully finished guest suite, extra storage, and anything in between. Harbor Whitman features two spacious bedrooms each equipped with their own in-suite bathroom and walk-in closet while still providing plenty of room to incorporate a home office, reading area, or work out space. 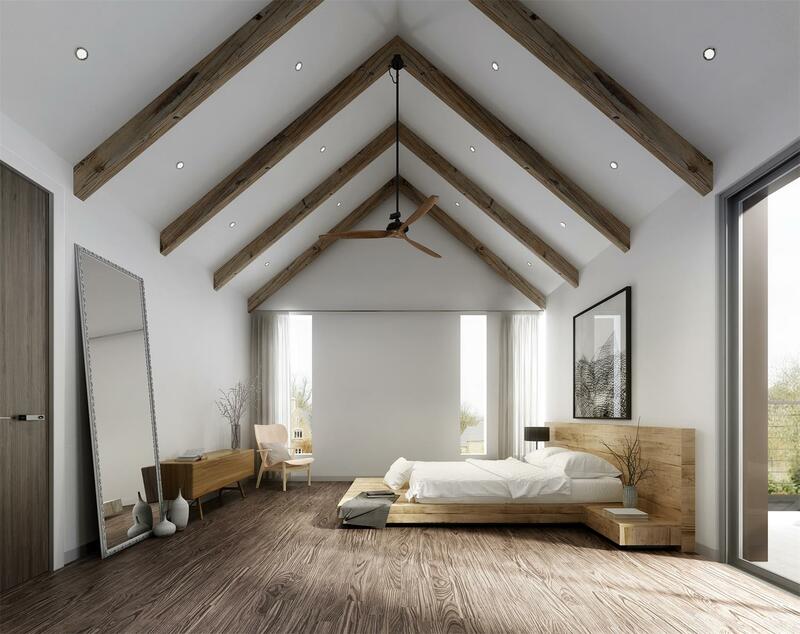 The luxurious master suite includes access to a private, outdoor balcony perfect for starting your day with a cup of coffee or winding it down with a glass of wine and the roomy landing between the bedrooms includes a built-in laundry closet for added convenience. The Harbor Whitman master bathroom features a spacious rain shower and large glass windows with fritted finishes that allow for an abundance of natural light while still maintaining privacy. The rest of the bathroom is appropriately finished with high-end tile and fixtures creating a spa-like feel in the comfort of your own home. 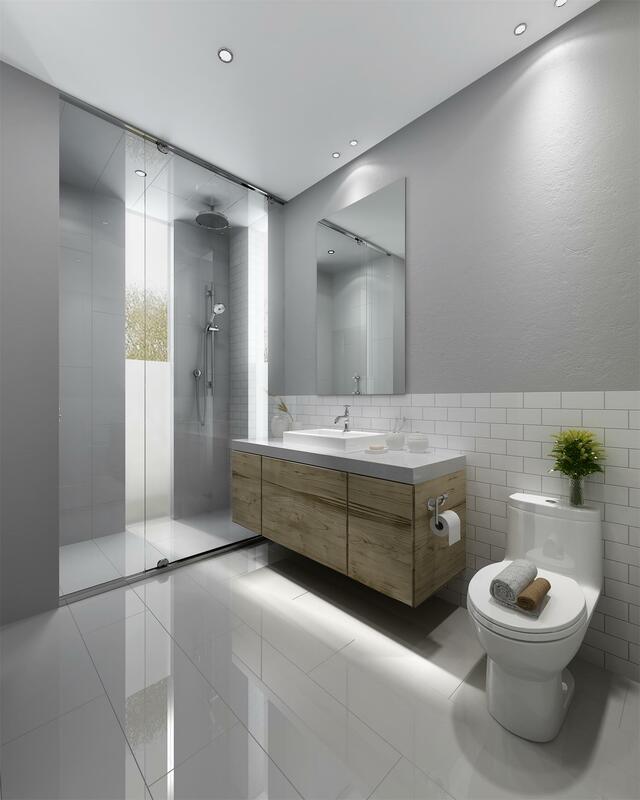 The guest bathroom includes a combination shower and bathtub with similarly upscale finishes to ensure a comfortable Stay for family and friends. 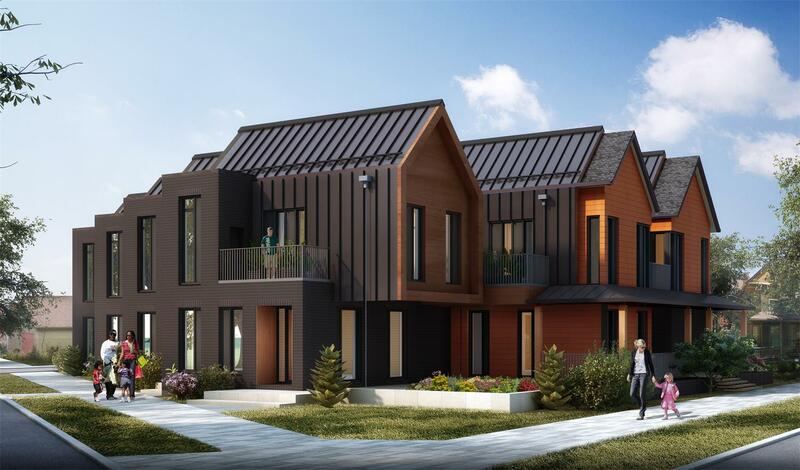 Harbor Whitman utilizes a material palette derived from the historic Ohio City neighborhood in order to create a striking design that harmonizes the defining features of modern urban living with the neighborhood’s unique historic charm. 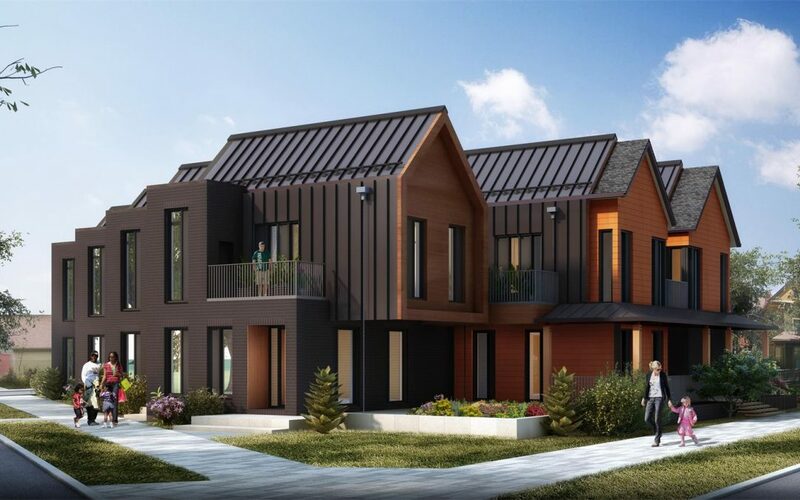 All materials were carefully selected to elevate each townhome’s aesthetic appeal without compromising on energy efficiency and green standards. As a result, each unit comes Enterprise Green Certified with a fifteen-year tax abatement from the City of Cleveland. Do you need engaging 3D renderings, animation, or VR tour for your presentation or marketing campaigns? Contact AIMIR CG for help! It was a pleasure working with this team! We at Keystate Homes & Development look forward to showing you the after photos as Harbor Whitman just received permit and is currently scheduling groundbreaking! That would be fantastic! Thanks! We are looking forward to it.